Are you thinking about heading to Croatia this year? This gorgeous country has been a massive tourist hot spot in recent years and if you have ever visited then you will easily see why that is! Whether you are a massive Game of Thrones fan who wants to see some of the stunning filming locations here, visit the beautiful beaches or try out the homegrown wine, there is something for everyone to enjoy here. 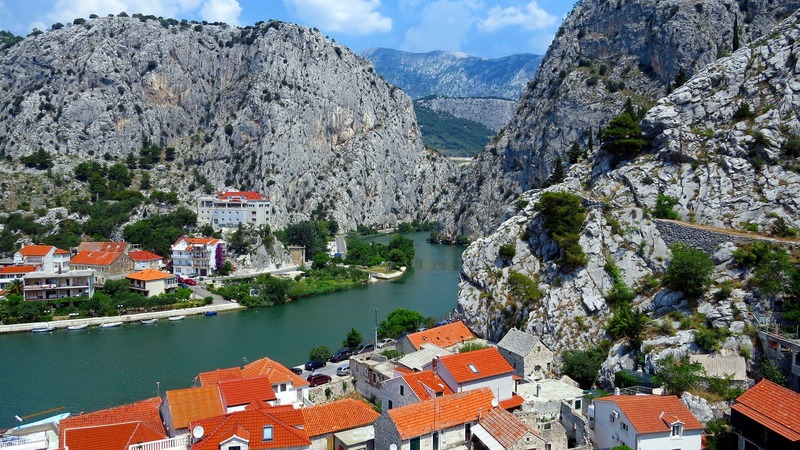 Below, we are taking you through the top reasons why you need to visit Croatia this year. What you may not know about Croatia is that it is filled with amazing beaches. The lovely pebbled beaches are surrounded by crystal blue waters and is one of the main reasons why so many people return to Croatia time and time again. If you are heading to Croatia, we would recommend that you visit the Zlatni Rat that constantly changes shape depending on the weather. Did you know that many tourists who visit Croatia do so to go kayaking? There is a gorgeous stretch of blue water that runs from Croatia to Montenegro and across this space are over 1200 islands for you to go exploring with your kayak. Across these islands you will find a tonne of stunning reefs and lots of interesting caves to explore. The waters here feature over 100 different types of coral and over 500 varieties of colourful fish. With your kayak, you can go island hopping and view this amazing marine life with your snorkel. 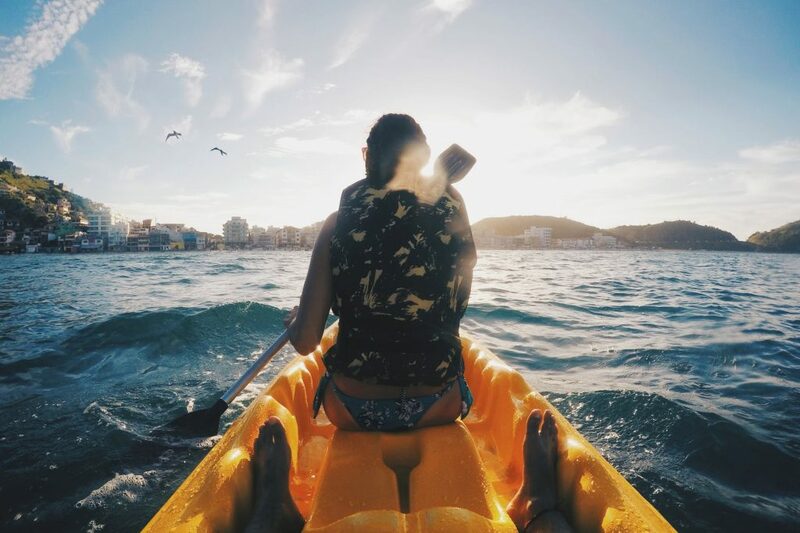 If you don’t already have a kayak, make sure you take a read of some of the guides by Best Kayak Reviews to ensure you get the best one for your money. Are you a fan of the television show Game of Thrones? Who isn’t? Much of the scenes for King’s Landing is filmed here in Croatia and it’s Dubrovnik in particular that many people will notice from the show. You can go on special Game of Thrones tours that will show you the parts of Dubrovnik that feature in the show, Trsteno Arboretum which was the Garden of the Red Keep and The Fortress of Kliss played the city of Meereen. Unfortunately, you won’t find any real life dragons here, but the scenery and architecture will more than make up for it. Croatia has quickly become one of the most popular destinations for festival goers as there are so many world-class festivals to check out. Some of the biggest festivals this year include Ultra Europe, Sonus and Outlook and many of the festivals here take place on stunning beaches and in secluded areas, so you can part the night away and dance until you drop. Finally, if you love a glass of wine at the end of the fay, then you will absolutely love Croatia. White wine is the main wine on offer here and the country has many amazing vineyard trails and cellar tours that you can go on.